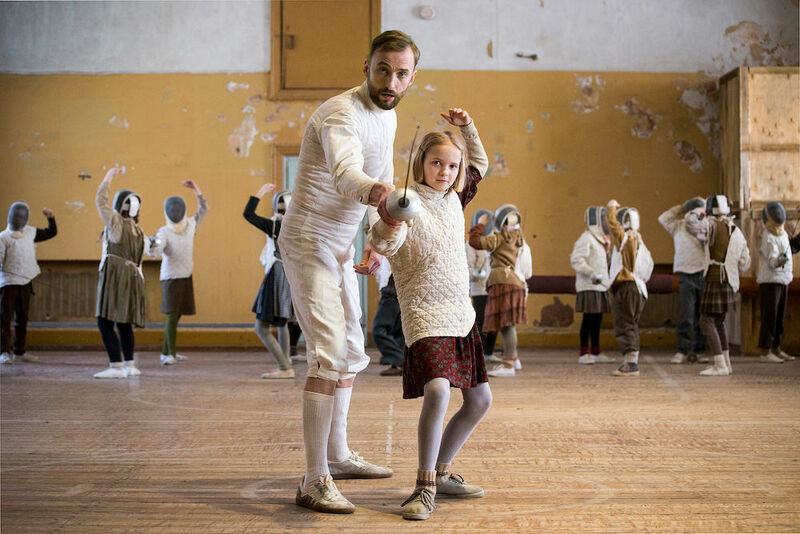 We are delighted to inform you that The Fencer has won the prestigious Atlas d’argent – Prix du public (Audience Award) at Arras Film Festival in France. 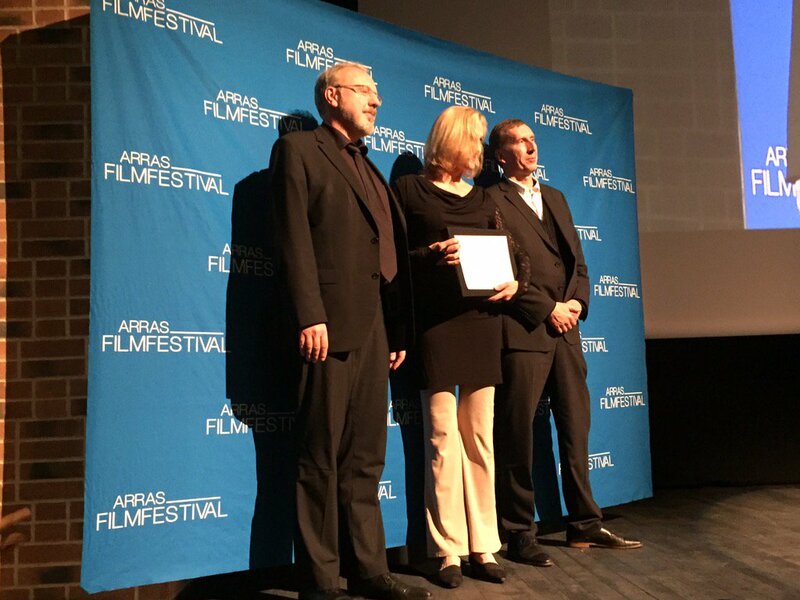 Arras Film Festival held its 16th edition this year and it has become one of the most popular annual European film festivals for discovering new talent. Almost 42 000 cinema-goers gathered at the festival showed 120 feature movies which included 55 premieres. After consideration of safety environment, the festival decided to continue until the end of the weekend nevertheless the horrific events in Paris on Friday night. The award of 5000€ euros will be attributed to the company which will distribute the film in French cinemas within the twelve months following the prize.